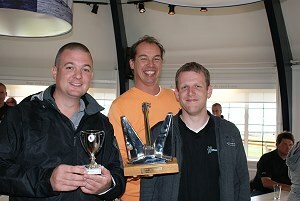 News - SKF Marine wins sailing contest - Machine Support B.V.
A three man crew of SKF Marine Industry Service Centre won a sailing contest on Friday 15 June 2012. 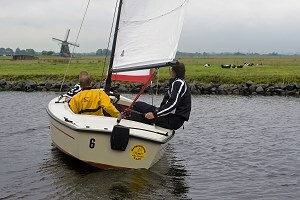 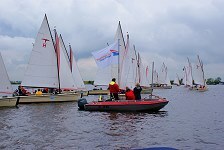 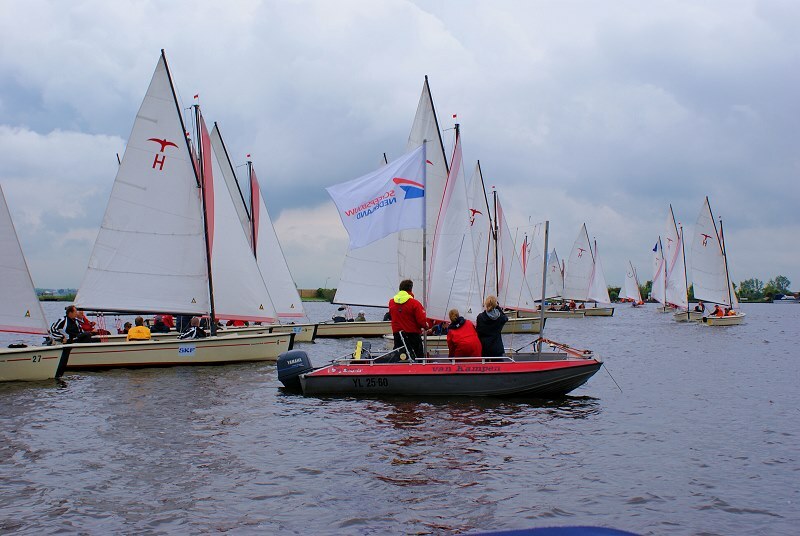 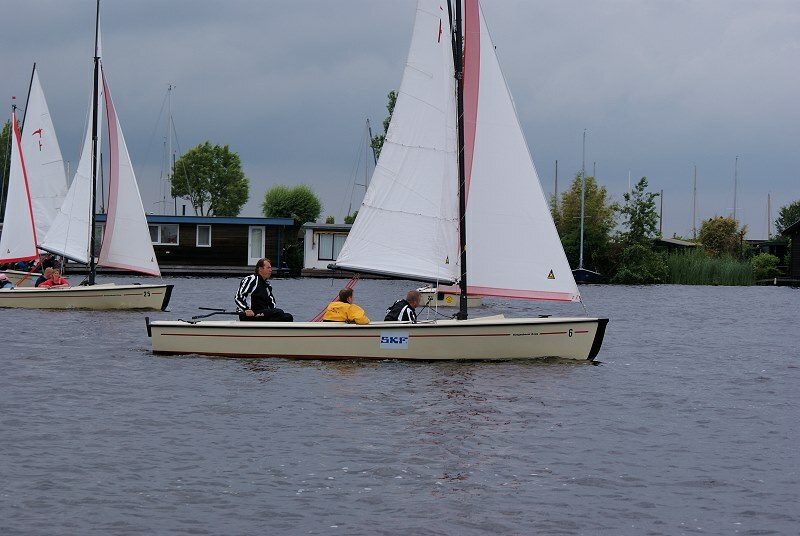 In total 34 polyvalk sailing boats appeared at the start on the Kaag Lakes in the Netherlands in an attempt to win the Tsjerk Hiddesz Cup. 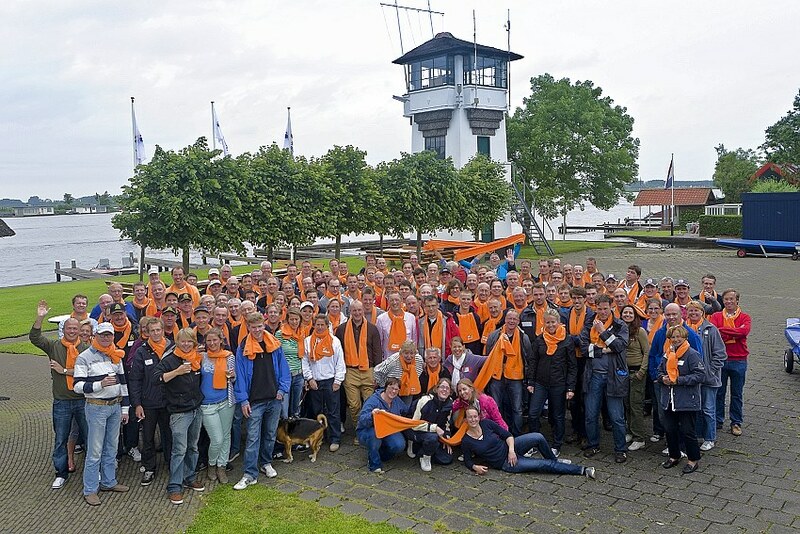 About 135 maritime sportsmen and women witnessed the victory of the SKF Marine Industry Service Centre on this windy day. 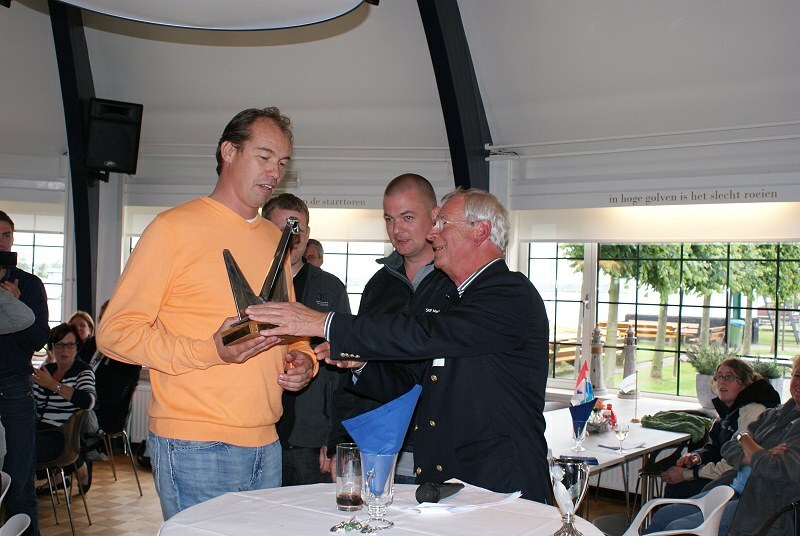 Martin van Leest received the cup on behalf of the crew from Sjef van Dooremalen, chairman of Holland Shipbuilding, the organizing association. 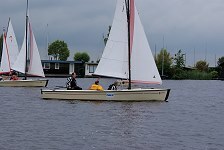 More photos and movies can be found here (in Dutch only).